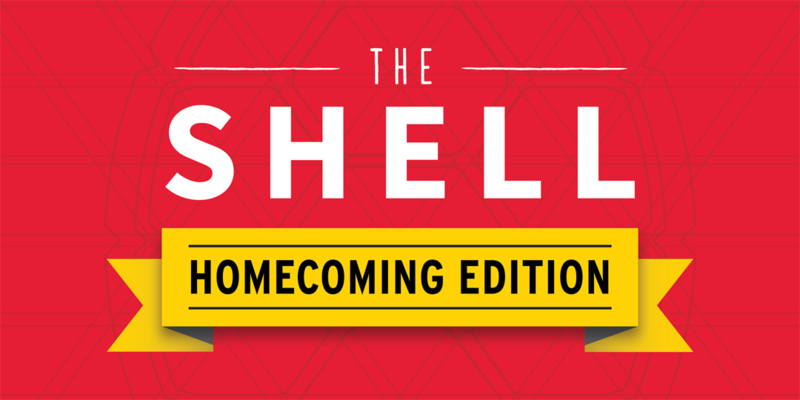 Homecoming week is packed with the best the University of Maryland has to offer: Thrilling athletics. Football tailgates. Mouthwatering eats. 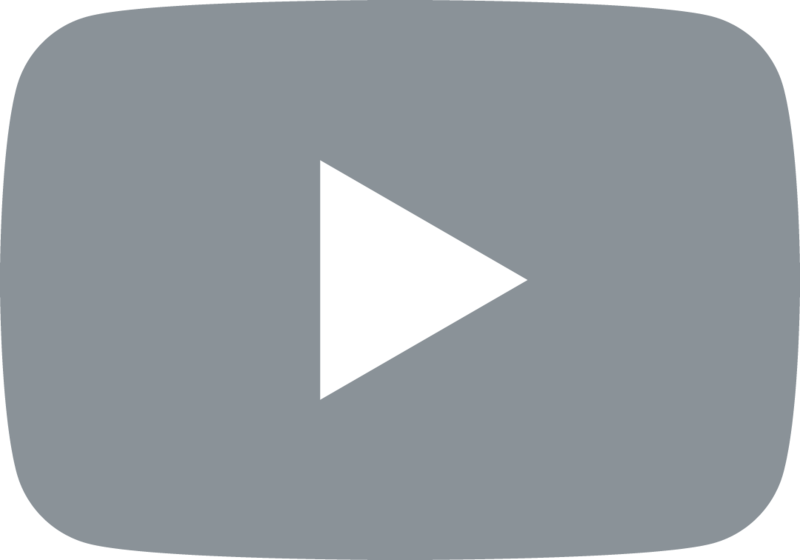 Laugh-till-you-cry comedy. New and renewed connections. 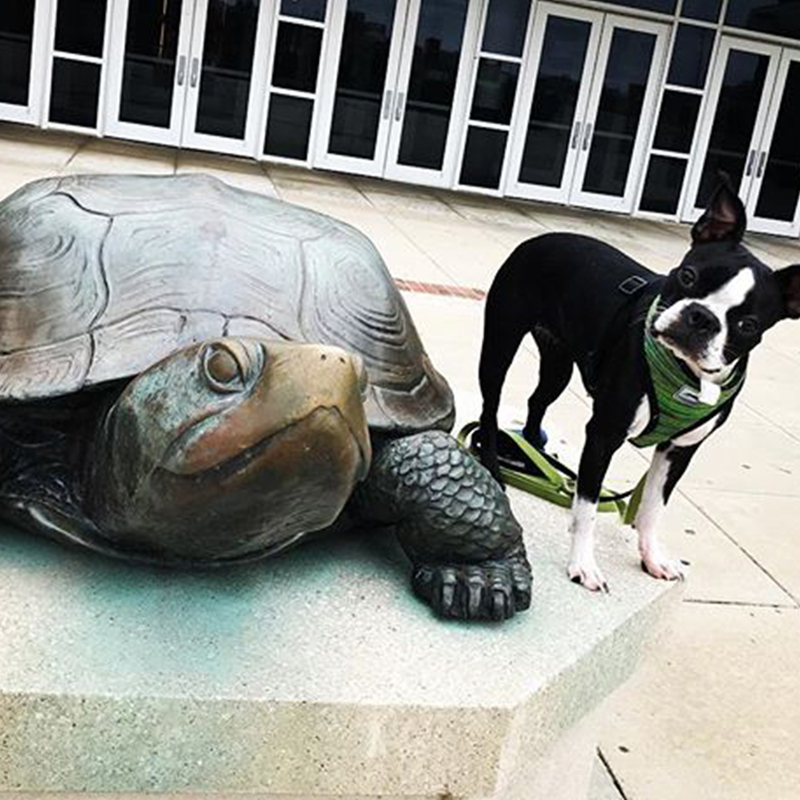 And a triple scoop of Fearless Ideas, topped with Terp pride. 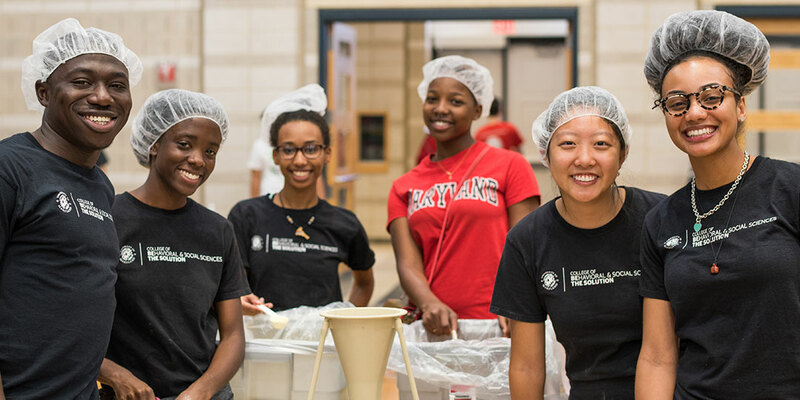 Oct. 7 and 8, 9:45 a.m.–6 p.m.
Join UMD student organization Terps Against Hunger, in partnership with the Alumni Association and other student groups, to package 400,000 meals for local families. 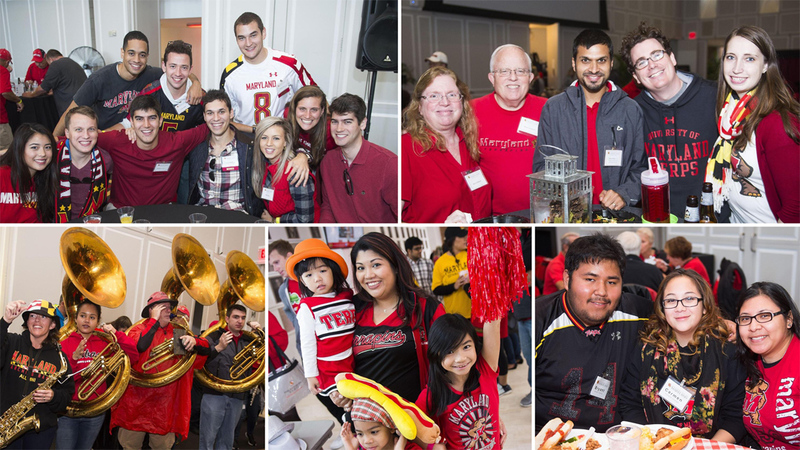 From games and prizes to live music and carnival food, there’s something for everyone at Terp Carnival, brought to you by the Division of Student Affairs. A spectacular burst of fireworks will end the evening. 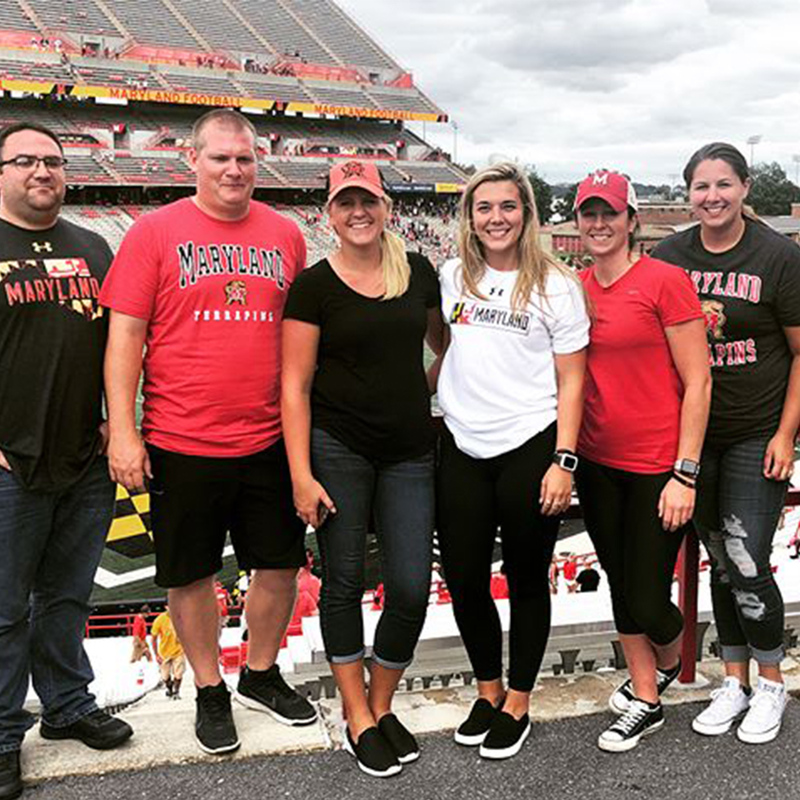 Connect with old friends and make new ones as you celebrate Maryland with the Alumni Association. The event features a beer garden with craft brews from Terp-owned breweries. 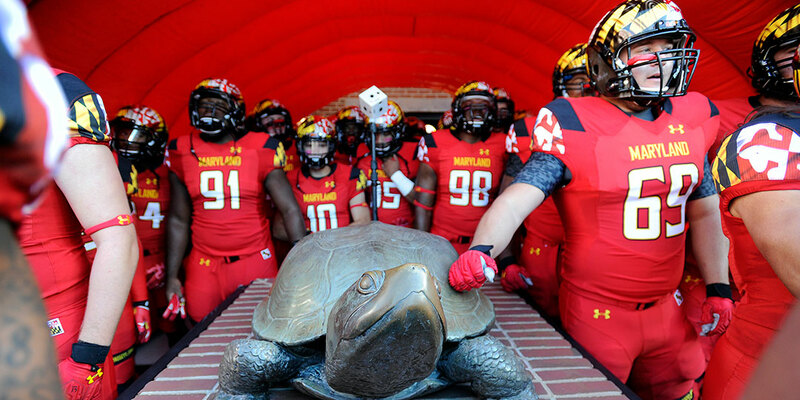 Cheer on the Terps as they take on their Big Ten opponent for a Homecoming football win. Be sure to wear your favorite red Maryland gear for this “red-out” game! 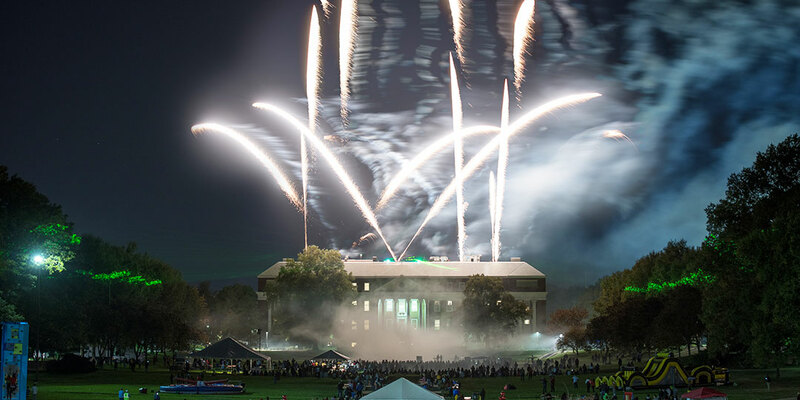 Take a look at Homecoming festivities through the years to get pumped for this year’s exciting week of activities on campus and across the nation! 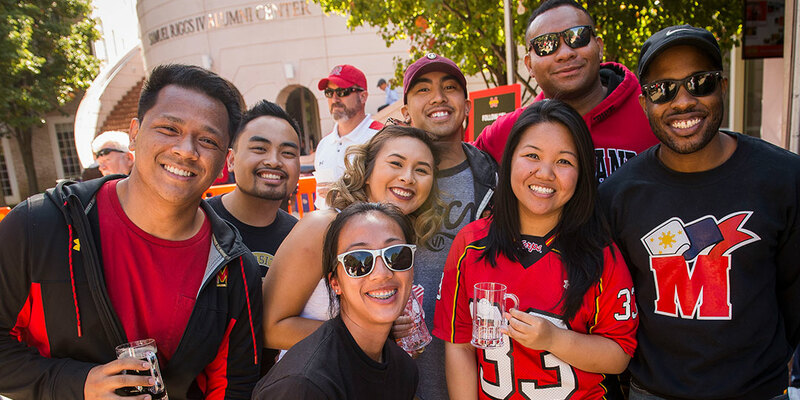 With a week full of events and programs just for alumni, you are sure to find an event to attend on campus or in your neighborhood! 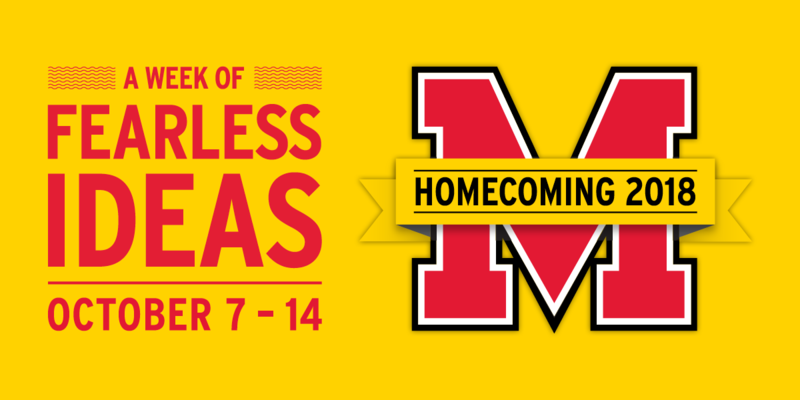 Earn 10 times the reward points on all purchases made with your University of Maryland credit card in and around College Park during Homecoming week! 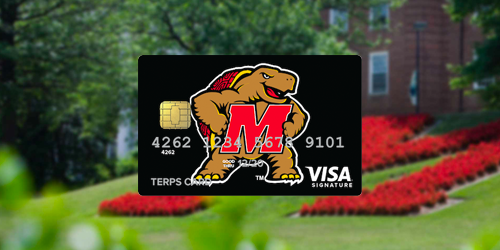 Get your Terps Card now to take advantage of this offer and more. Promotion valid Oct. 7–14. Can’t make it back to campus? 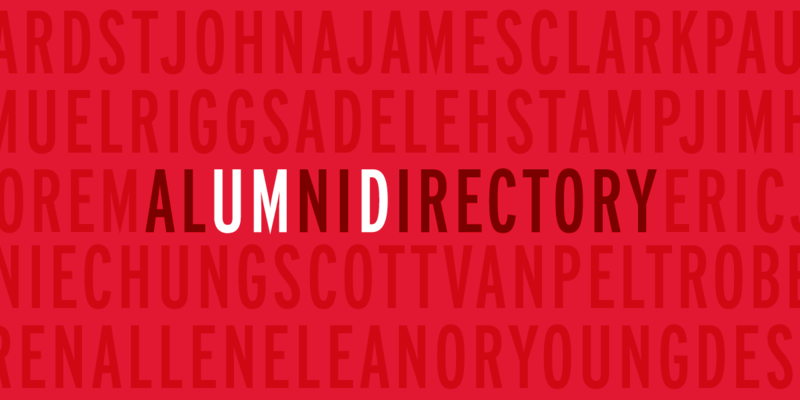 You can still connect to fellow Terps via the new Alumni Directory. Look up your old roommate. Reconnect with a mentor. Find your old flame (or fling). 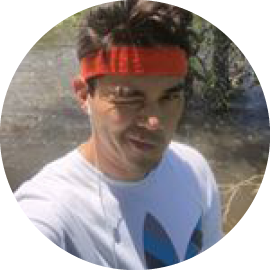 Create an account, decide how much information to share about yourself, and locate former classmates, roommates, teammates and friends. 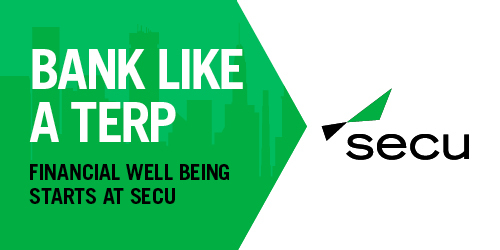 Set up your account before Oct. 15 for a chance to win one of five $50 Amazon gift cards! 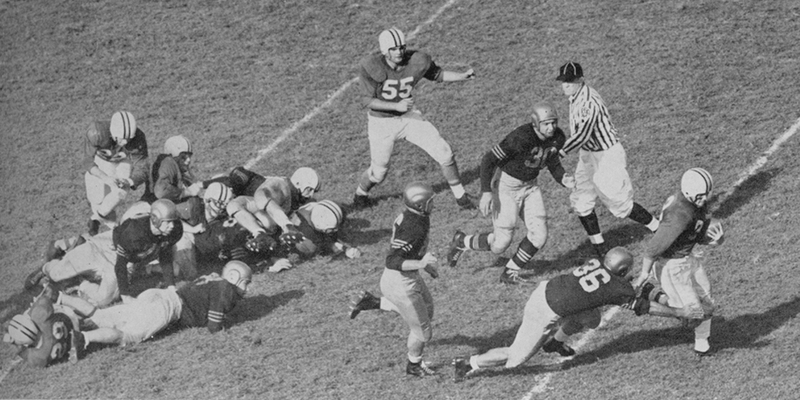 Who was Maryland’s opponent in the first football game known as Homecoming in 1923? Five lucky Terps who answer correctly will each win a pair of tickets to the Homecoming football game!